Product prices and availability are accurate as of 2019-04-17 03:55:12 EDT and are subject to change. Any price and availability information displayed on http://www.amazon.com/ at the time of purchase will apply to the purchase of this product. 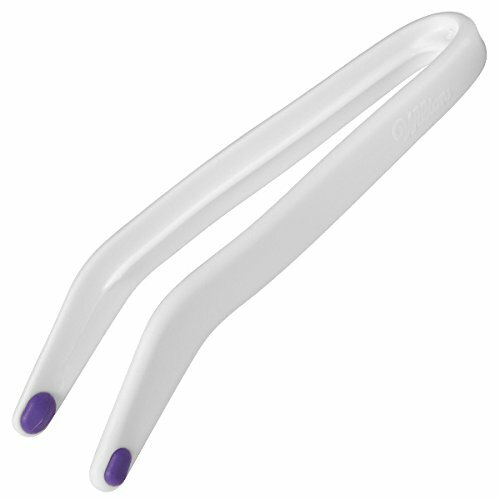 The Candy Melt Dipping Tongs were created to help dip two sided pieces without touching the already dipped side and leaving a mark or imprint.